Obviously, a scholarship is what any modern student is looking for. To help you, today, the Typical Student team selected for you 5 biggest scholarships in the world. Walden University allows you to earn your degree fast! Undergraduate students can transfer up to 75% of required credits & master's programs can be completed in as few as 12 months! 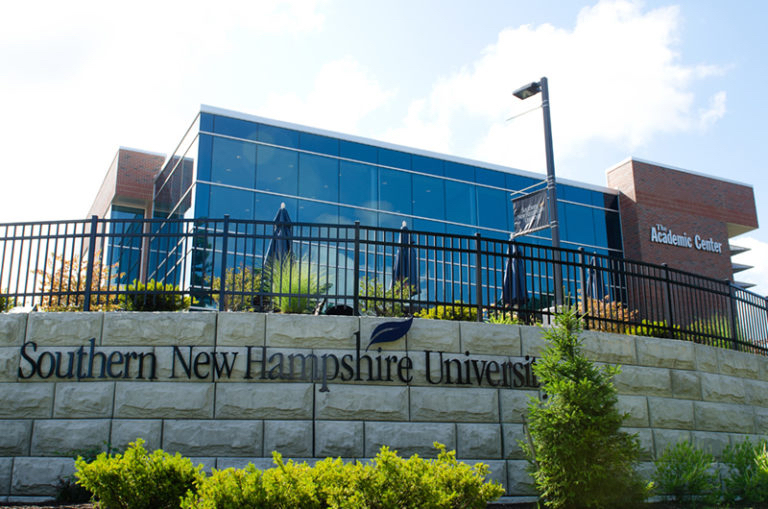 Explore over 200 career-focused online degree programs at SNHU & take advantage of some of the nation's most affordable tuition rates, while earning a degree from a private, nonprofit, NEASC accredited university. The Miss America Foundation is the largest provider of big college scholarships to young women in the U.S.
UNCF is famous for providing the scholarship funds necessary to send more than 10,000 students to college each year.